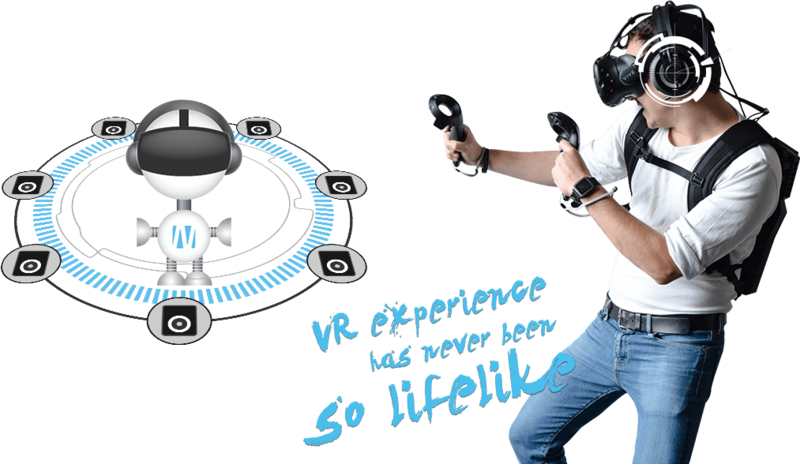 7TH GENERATION INTEL® CORE™ i7 PROCESSORsperformance enhancement of smoother VR experience. 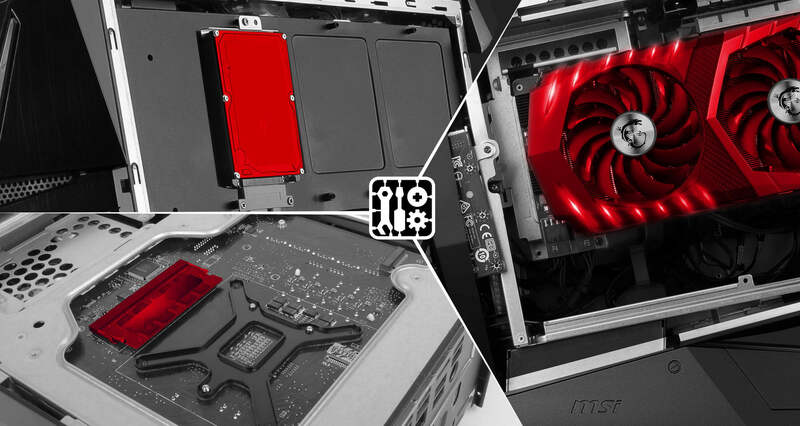 MSI gaming desktops are equipped with the latest NVIDIA next gen graphics card. Performance of the NVIDIA's next generation GeForce ® GTX 10 Series Pascal graphics card is improved more than 60% comparing to specific models of the GeForce® GTX 9 Series. 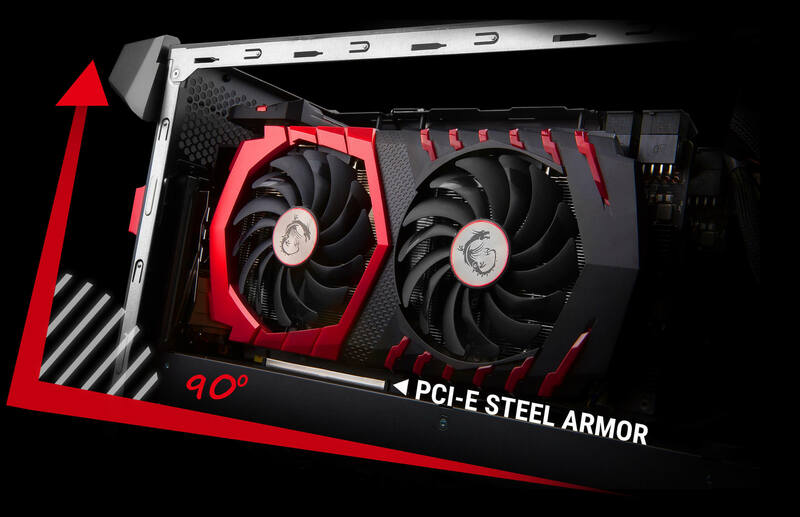 With MSI’s unique cooling system and special gaming features, the NVIDIA's latest GeForce ® GTX 10 series graphics card shall be able to release its full performance completely on MSI gaming desktops. 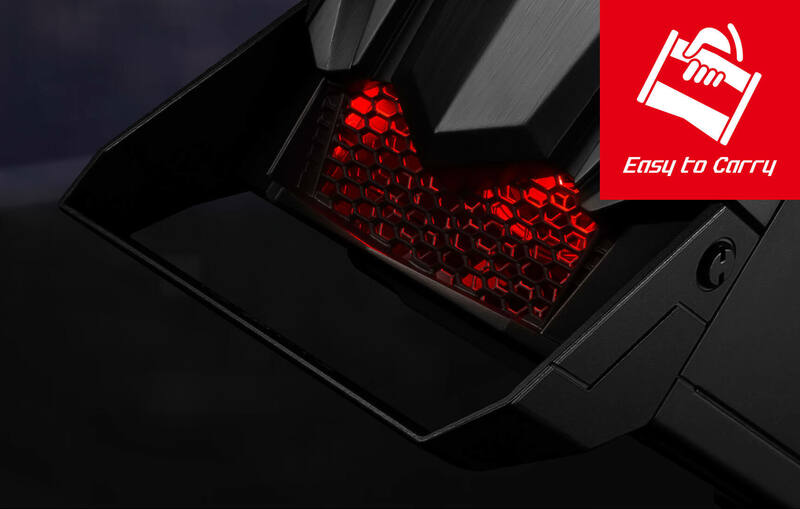 Push your framerates through the roof with the ultimate MSI GAMING SLI setup powered by the MSI HB SLI bridge. 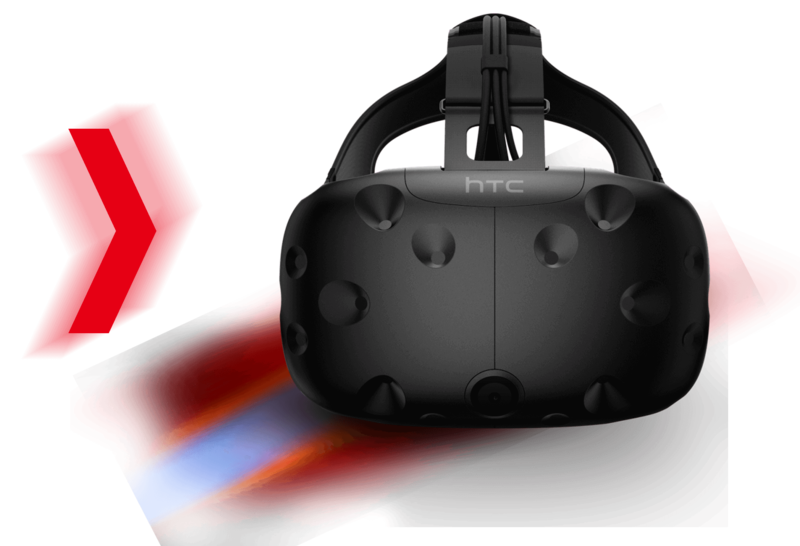 Run the most demanding VR and 4K games without breaking a sweat. 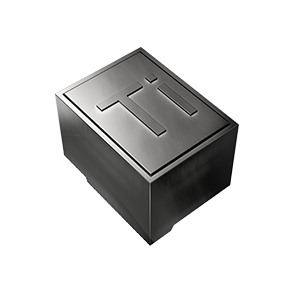 * Intel, the Intel logo, Intel Optane and the Intel Optane logo are trademarks of Intel Corporation or its subsidiaries in the U.S. and/or other countries. Unleash your inner artist and create your own Mystic Light profile. 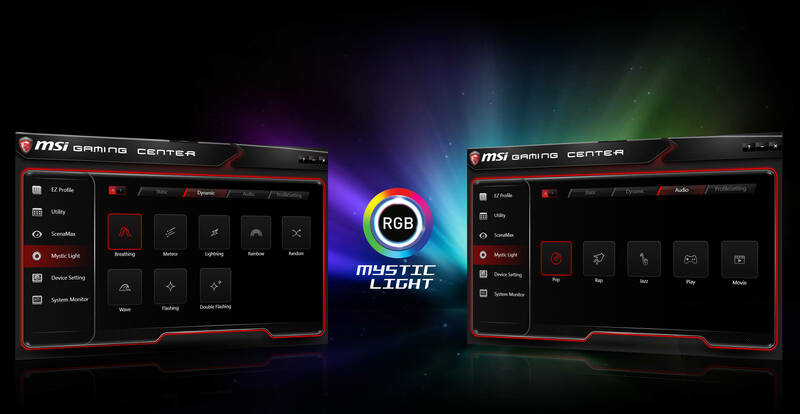 With the new “user define” mode you can create your own Mystic Light effects and share them with your fellow gamers. 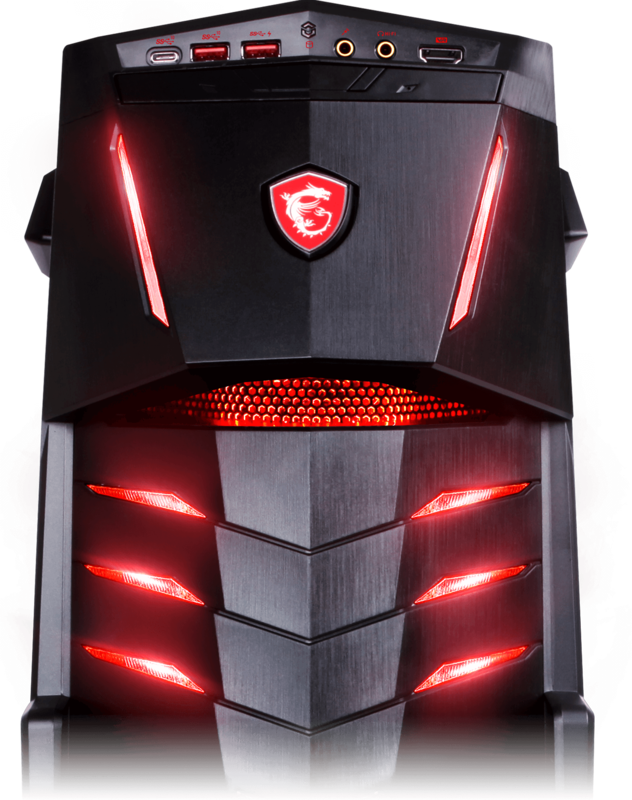 Build a whole Gaming Desktop army with the same RGB LED effects! Create your own colorful masterpiece with ease. 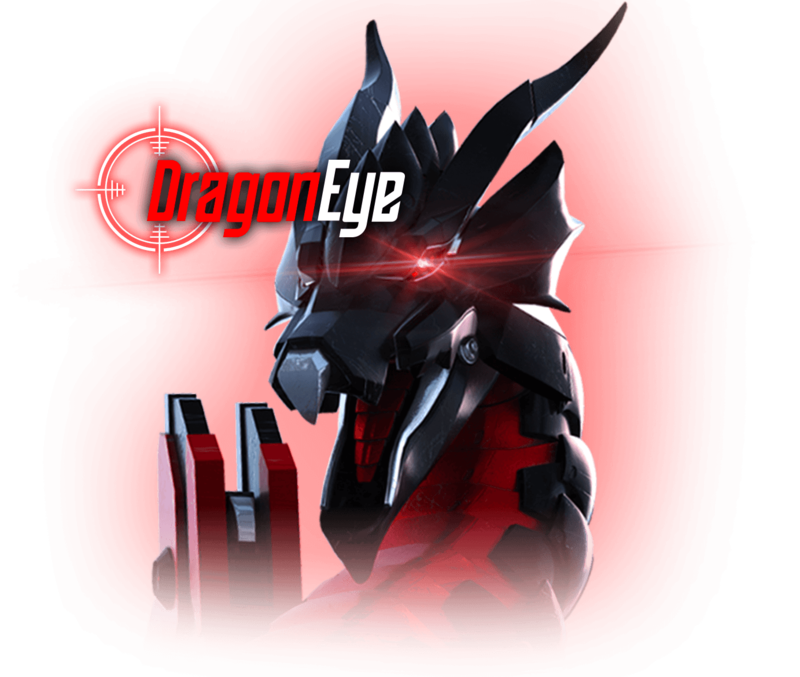 The easy to use Mystic Light APP is available on PC, phone and tablet. 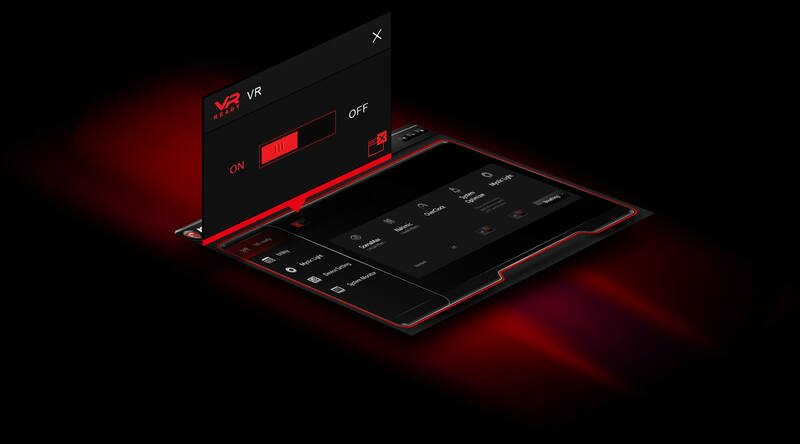 It offers remote control, simply using your smartphone or tablet. 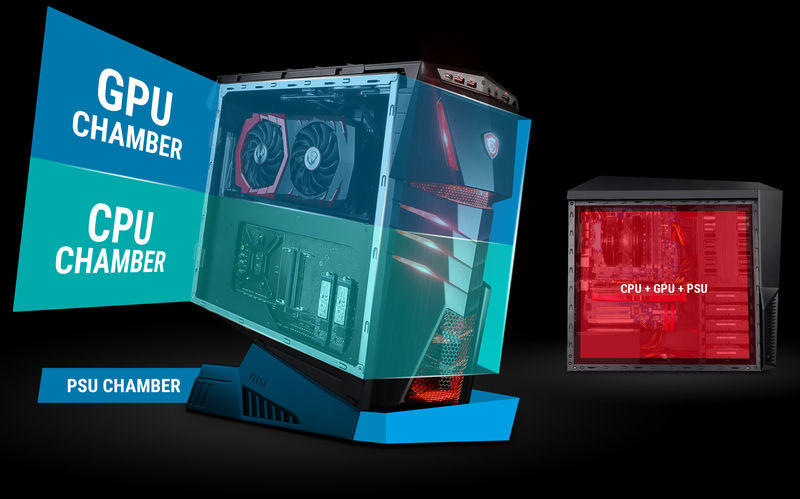 Make your PC look & feel brand new with any color you want with just a few clicks! 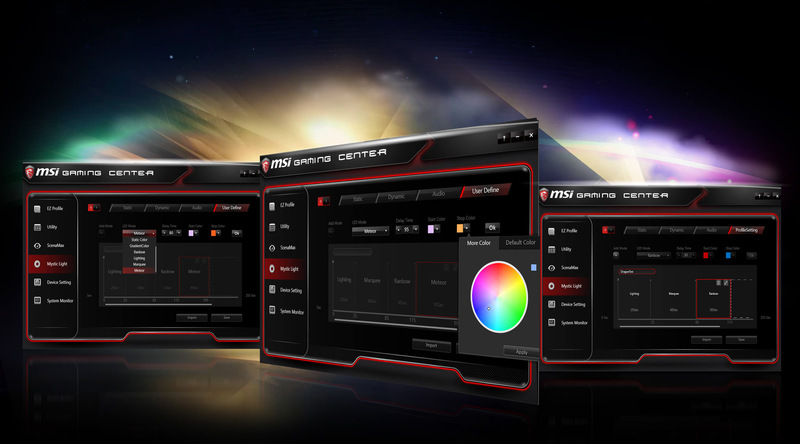 To use Mystic Light, download the latest version of the MSI Gaming App below. 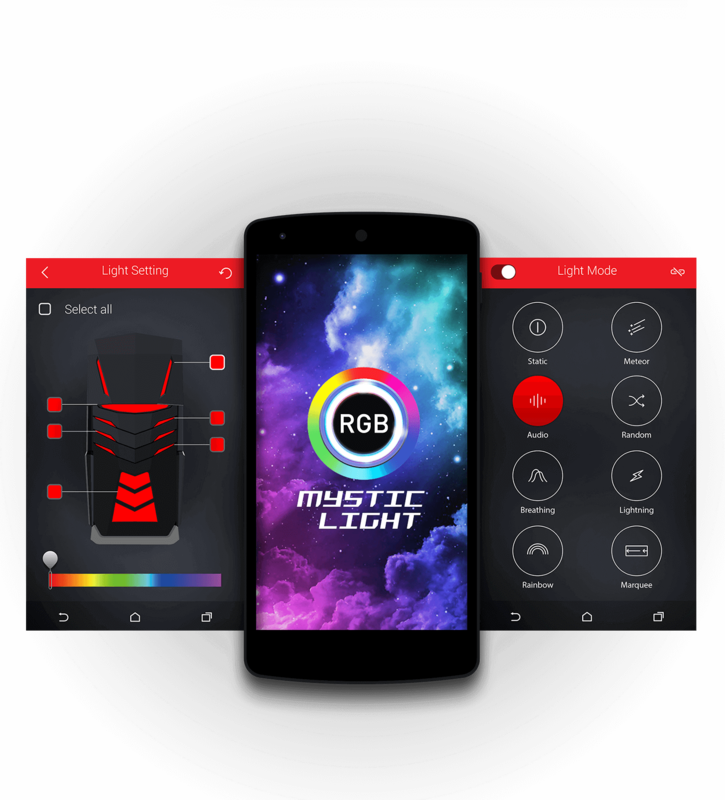 For remote control of Mystic Light, simply download the latest version of the Mystic Light App for your smartphone from the Google Play Store or the App Store using the links below. 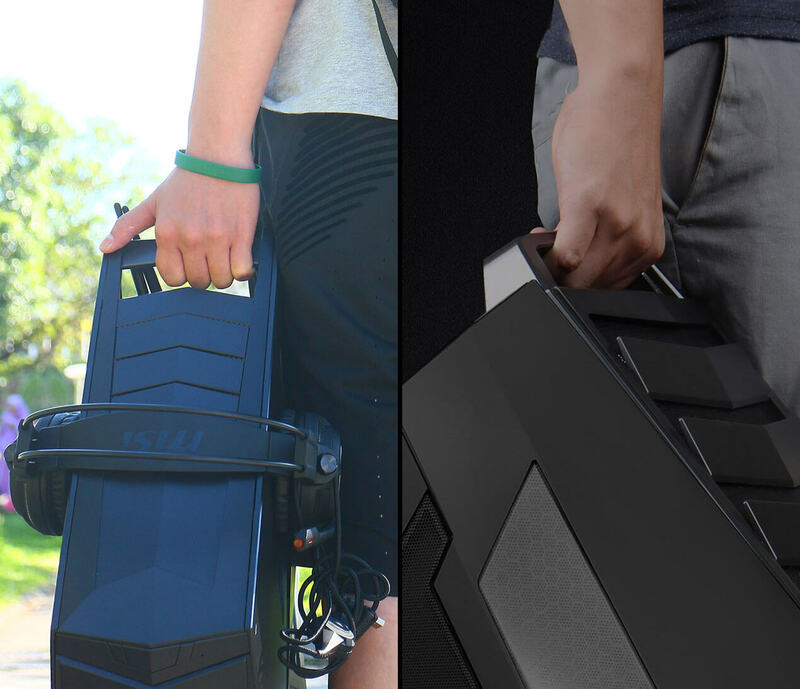 Keep your headset close to your battle station. 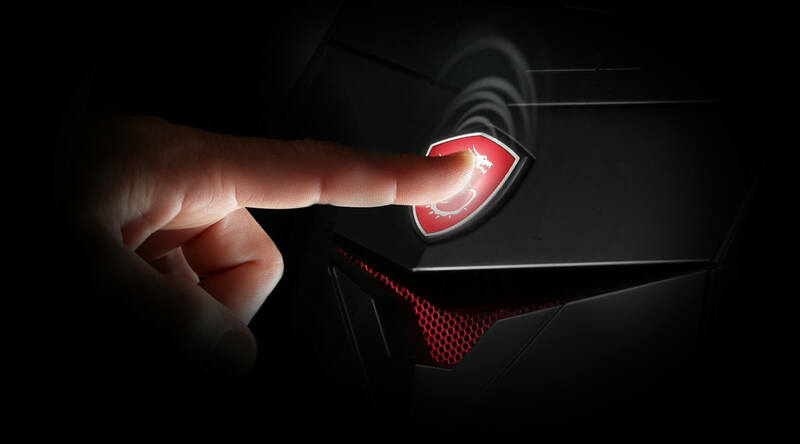 This MSI Gaming Desktop is equipped with a handy headset holder. Simply unfold the arm and place your headset. 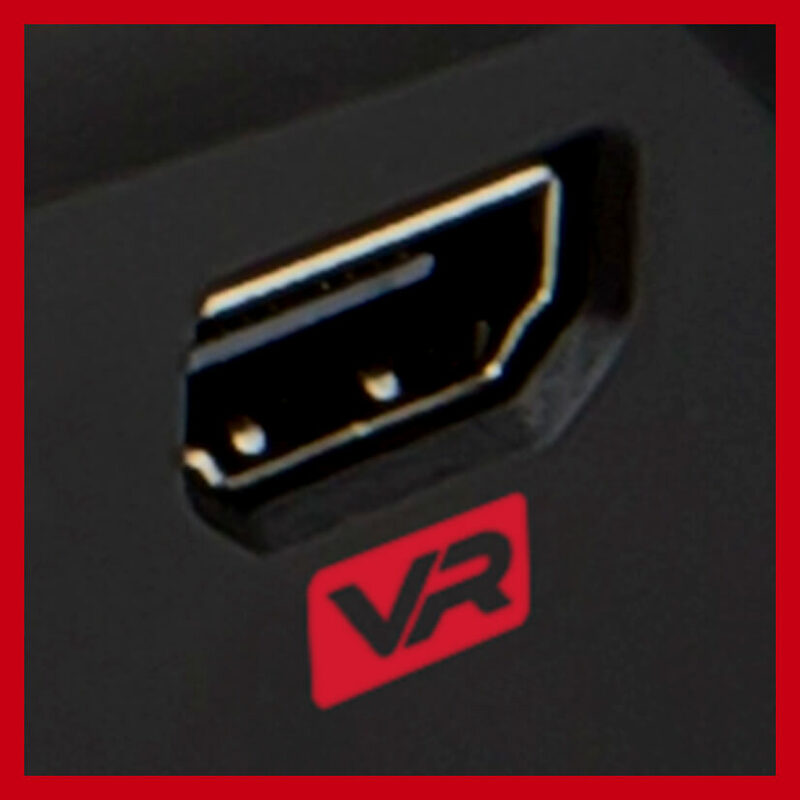 MSI Gaming Desktops don’t just store your favorite games, but also your headset. 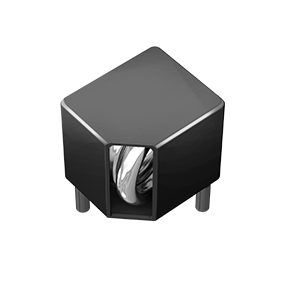 Push the limits of your audio peripherals and hear the difference with the SABRE Audio DAC. Supports 24bit/192kbps sampling rate. 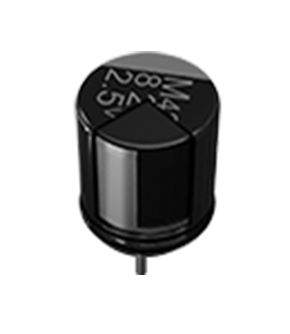 Drive your high quality headset from 16ohm to 600ohm, giving more detailed sound. 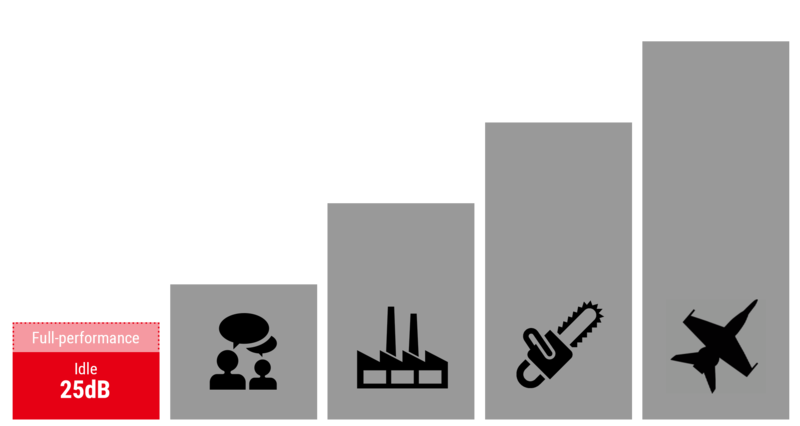 With up to 127dBA DNR, it’s unmatched by PC, Mac or mobile devices DAC. Discover new details that you’ve been missing or maintain the upper-hand in competitive FPS matches where every bit of sound counts. 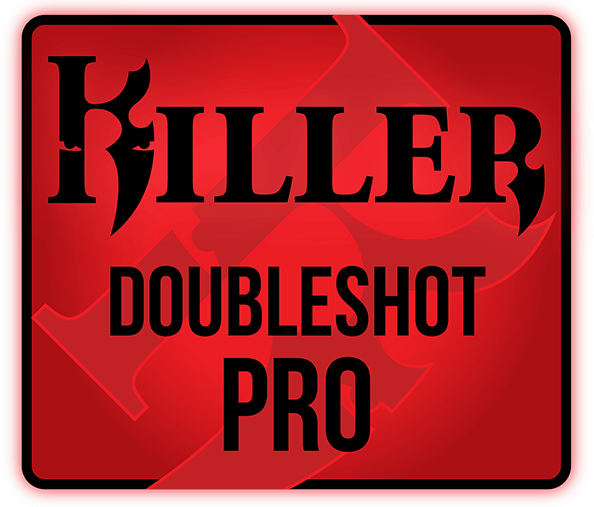 Killer DoubleShot Pro enables the Killer Ethernet connectors and the Killer Wi-Fi adapter to work together, creating the ultimate high-speed gaming connection. 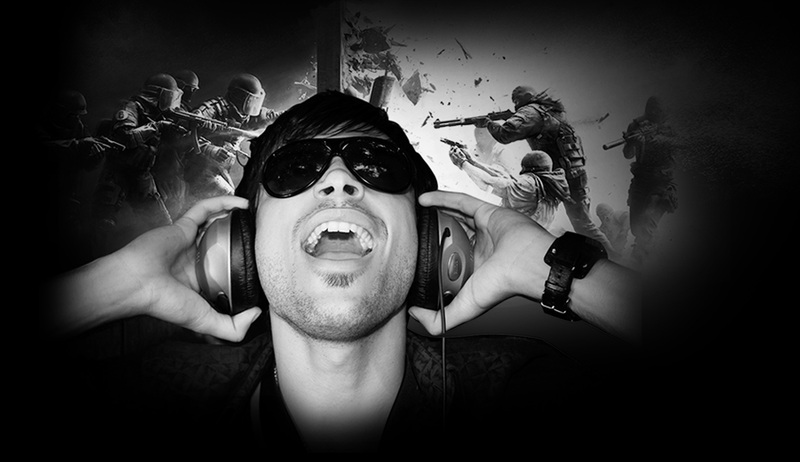 The Killer Network Manager optimizes gaming network traffic by redirecting traffic from apps that impact gaming performance to another connection. 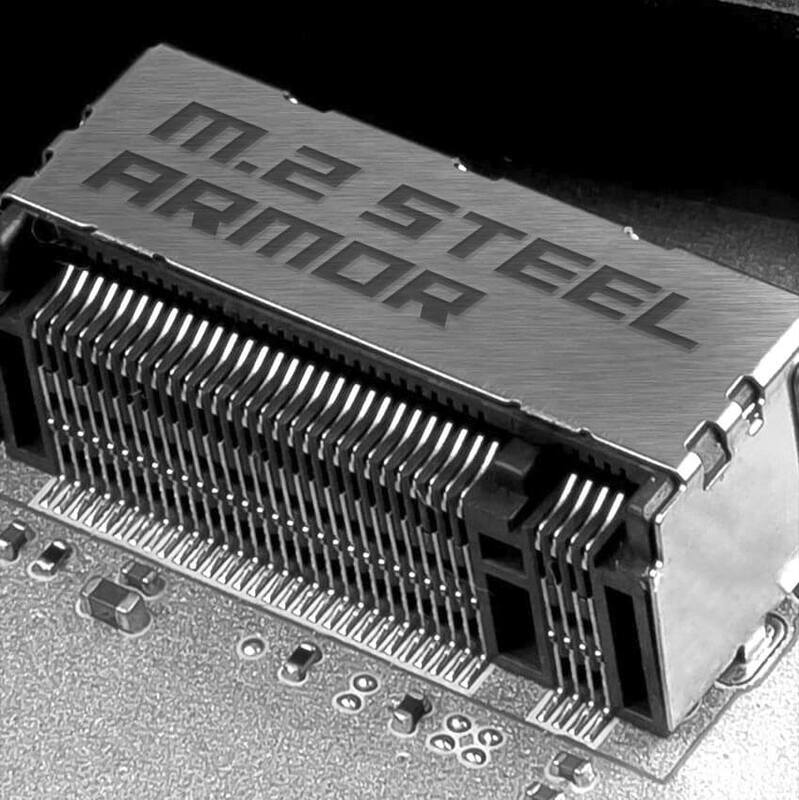 This will give you a max throughput of up to 1.867 Gbps. 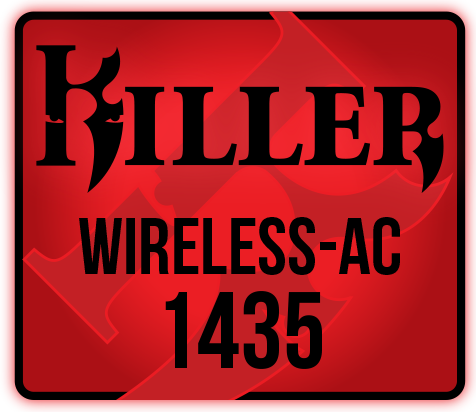 Killer™ Wireless-AC 1435 delivers industry-leading speed, intelligence and control for PCs. 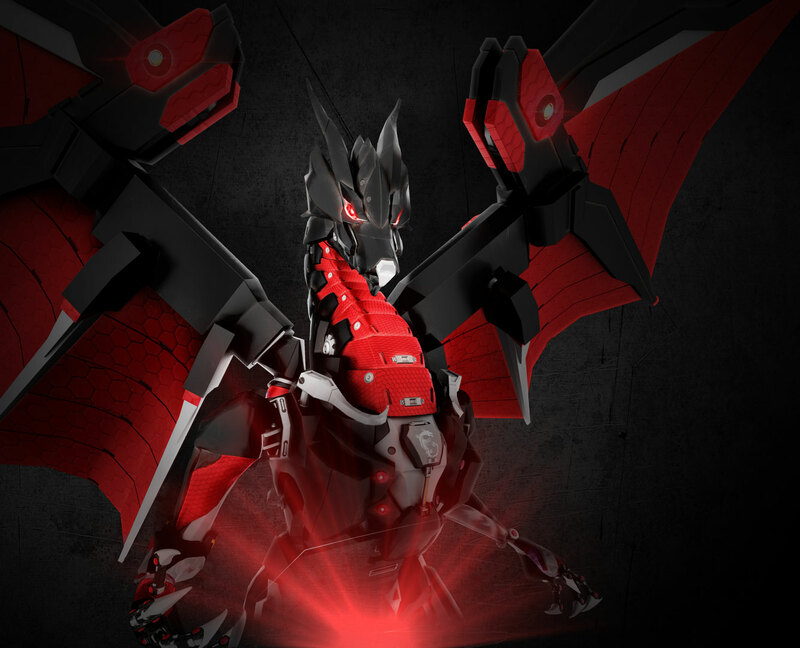 Killer’s Lag and Latency Reduction™ Technology combined with Killer’s ExtremeRange™ Technology revolutionizes the user experience by driving better throughput, lower latencies, and longer Wi-Fi ranges. 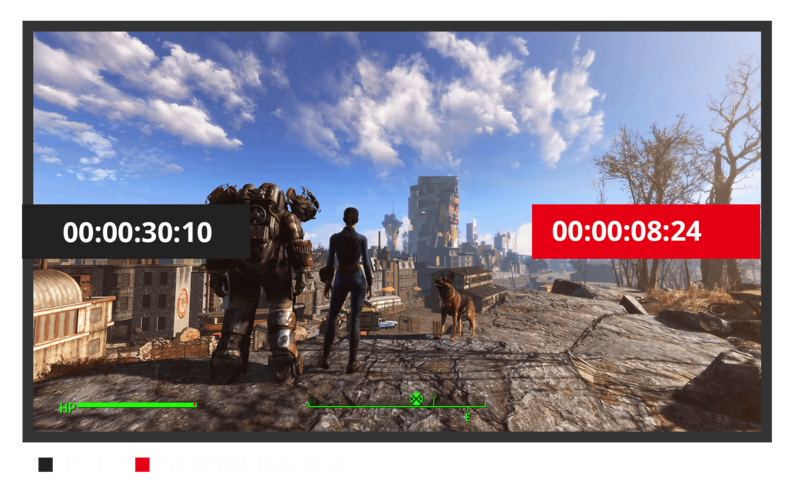 Play your game, stream your game, and enjoy your HD video – all at the same time and uninterrupted. Designed with gaming DNA, Killer™ LAN is optimized for championship level online and LAN eSports. The Killer E2500 Intelligent Networking Platform, featuring Advanced Stream Detect 2.0, is built to provide maximum networking performance for online games and high-quality streaming media. 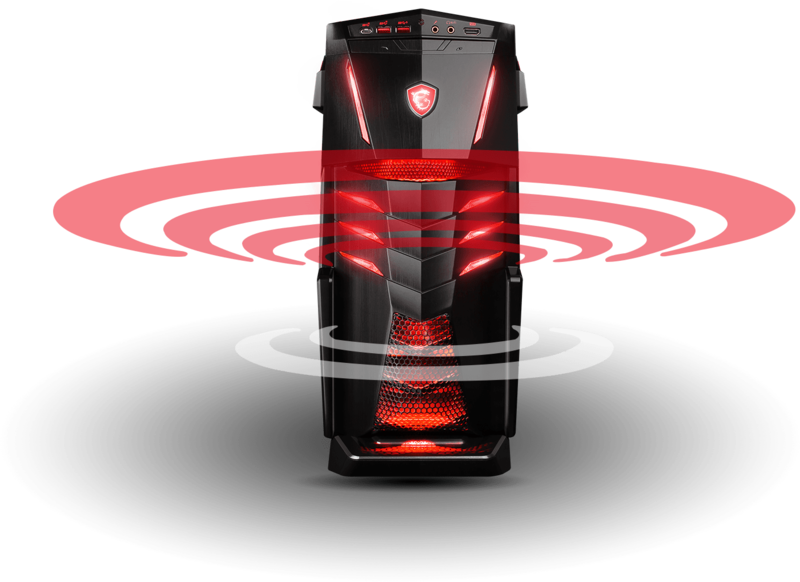 Killer™ LAN automatically detects and prioritizes game traffic ahead of other network traffic for smoother, stutter-free in-game performance and a competitive edge. More protection for smoother up- and downloads. Less pin rate floating reassures more fluent gameplays. 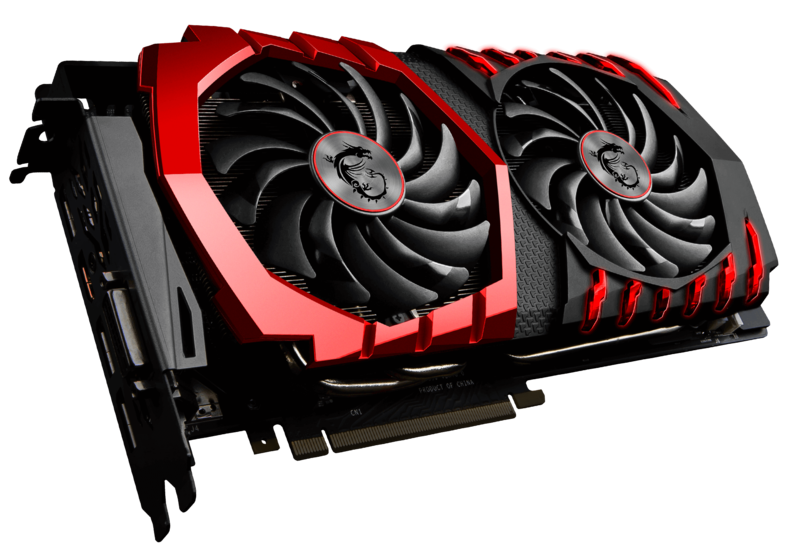 To protect one of the most important components of your gaming PC - the GAMING graphics card - our design places it in a vertical position. 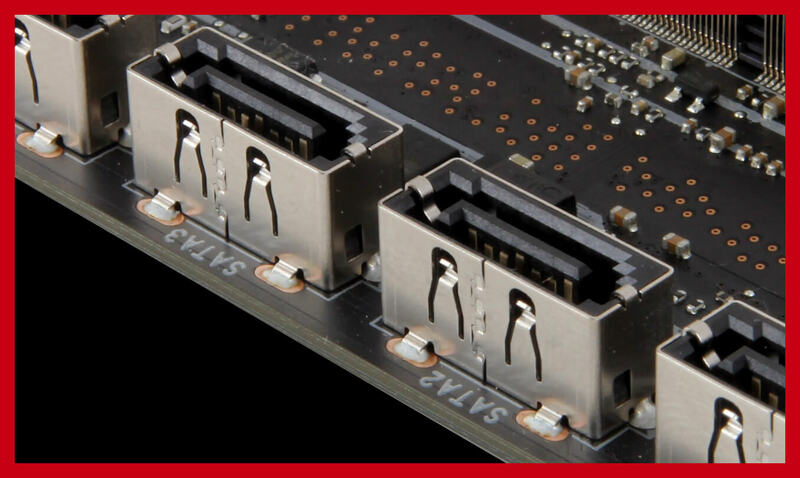 This will prevent bending of the card or damage to the PCI Express slot during transport.